WASHINGTON (BP) – Pregnancy resource centers continue to carry on the vital, pro-life work of serving vulnerable women and unborn children in the face of ongoing, adversarial campaigns by abortion rights advocates and the growing effort to regulate their work by state and local governments. The centers “embody the very best of the pro-life movement,” Southern Baptist ethicist Russell Moore told Baptist Press in written comments. “Every day, thousands of pro-life counselors, doctors and advocates give real help to vulnerable women and families, many of whom have nowhere else to go. “Through pro-life pregnancy centers, we can empower vulnerable women who have nowhere else to turn with the hope and support they need to choose life for their unborn children,” said O’Connor, vice president for legal affairs of the National Institute of Family and Life Advocates (NIFLA). Many of the pro-life centers are staffed by physicians and nurses and provide ultrasounds that demonstrate the humanity of the unborn child. The centers’ free services also can include medical consultations, baby clothing and diapers, maternity housing, job training, mentoring programs, and prenatal and parenting classes. NIFLA – a nationwide network of more than 1,400 pro-life pregnancy centers – is at the center of the pivotal case that the Supreme Court is expected to consider during the early months of 2018. 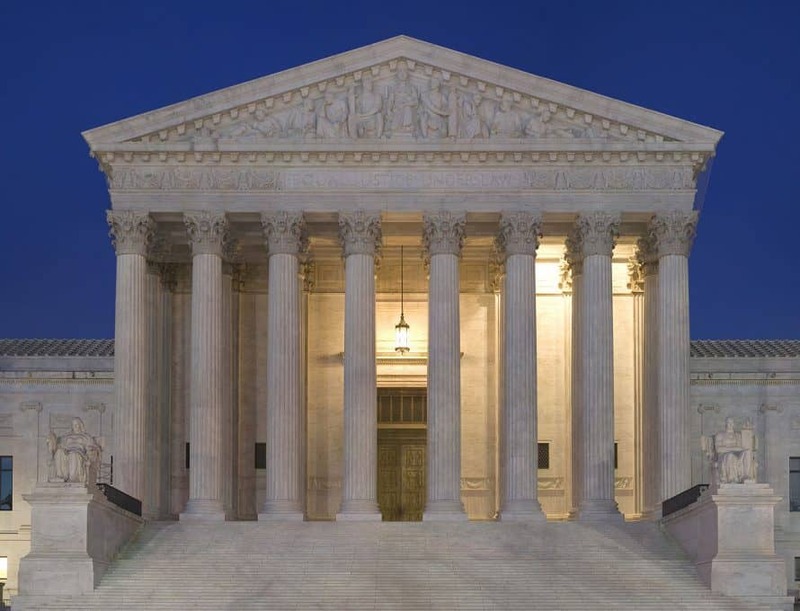 The justices have agreed to rule on the challenge by NIFLA and two pro-life pregnancy centers to a 2015 California law that requires such centers to notify their clients of the availability of abortion services elsewhere.